Liz has been working in the family business for 30 years and is responsible for the day to day running of the company along with being very “hands on”. 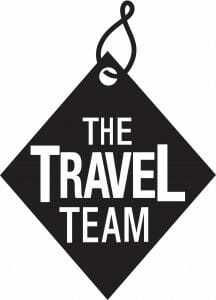 Booking holidays and assisting customers in the office, working with the rest of the team to provide the best possible service. Liz has travelled all over the world but due to work & family commitments has a long list of places she would like to visit when time allows! Liz doesn’t always work traditional office hours so if you have a query in the evening or over the weekend, just send an email and if she can, she will get back to you ASAP. Colette has been in the travel industry for 27 years, & has travelled all over the world visiting some wonderful destinations including Asia, Australia, The USA, Mexico, The Caribbean & Dubai. Australia is Colette’s favourite destination where she had her honeymoon. Cairns is her favourite city due to its fantastic location on The Great Barrier Reef, where you can discover beautiful islands and see some of the world most amazing marine life, or simply take a glass bottomed boat out on the ocean. Life is very slow paced here, the locals are friendly and there are some amazing restaurants to eat in. She has visited Australia 3 times and is also an “Aussie Specialist” so can provide excellent knowledge on this vast country. Appointments can be made with Colette where you can relax in private surroundings and plan your dream holiday to Australia. In 2018 Colette visited Cuba, Dublin, a Med cruise with Norwegian Cruise Lines and Turkey. In 2019, she is going to Barbados and going back to Australia on a Princess Cruise where she will sail out of Sydney! Laura has worked in the travel industry for 19 years. She started as a modern apprentice and has worked in a management role. Laura has been to the Maldives, Mexico and the Caribbean including Barbados, Jamaica, Dominican Republic and Cuba. She has also been to many European destinations and cruised for the first time this year too. Laura has 2 children and has visited Lapland, Disneyland Paris and Port Aventura so she can certainly recommend a family holiday. Shannon is our newest addition to the travel team, joining us in January 2018. She is also our youngest member of staff, and is currently training to receive her travel qualifications. She found her love for travel after studying travel and tourism and geography at William Howard Sixth Form, and travelling in south east Asia for 3 months! 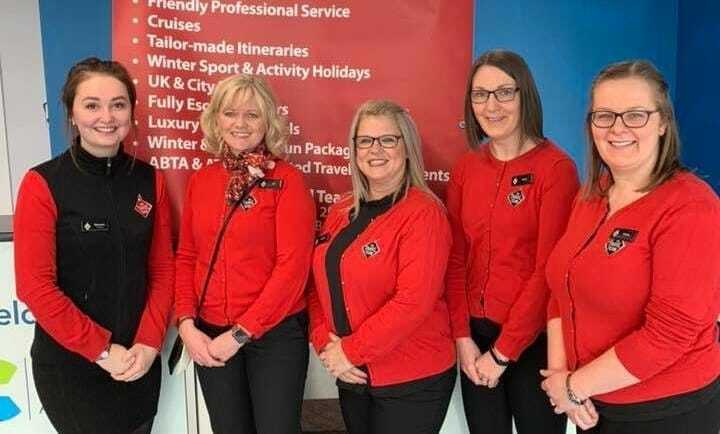 Donna started working in travel when she left school, after a break working in accounts and administration she came back 3 years ago to what she enjoys, working in travel. She looks after the account and admin side of things along with selling a wide range of holidays. She has visited many destinations, most recently being Lapland with her family.